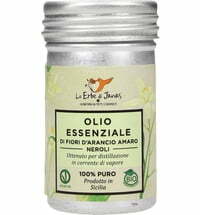 Steam distilled & Made in Sardinia! 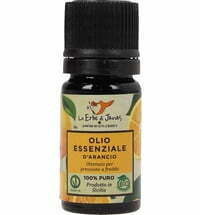 Myrtle belongs to the Myrtaceae family and is a very common plant in southern Italy. 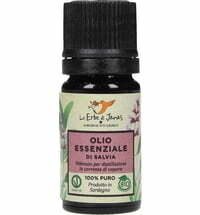 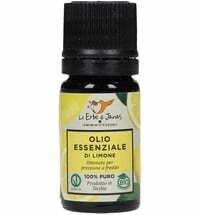 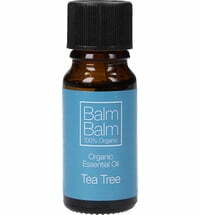 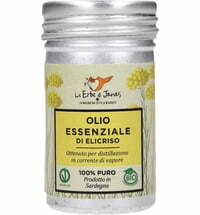 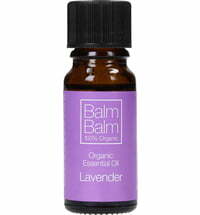 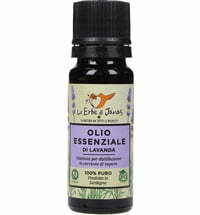 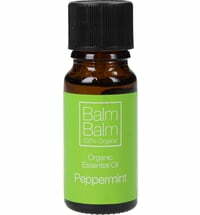 This essential oil is obtained through steam distillation. 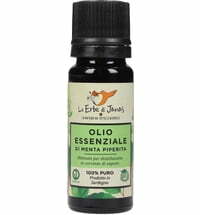 It is a safe and high-quality product, packed in a brown glass bottle.